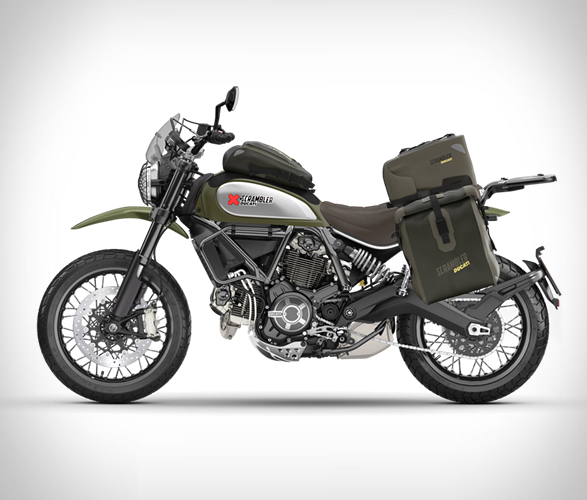 Back in 2015 Ducati introduced the Ducati Scrambler range, a contemporary interpretation of the iconic Ducati model from the 60s. 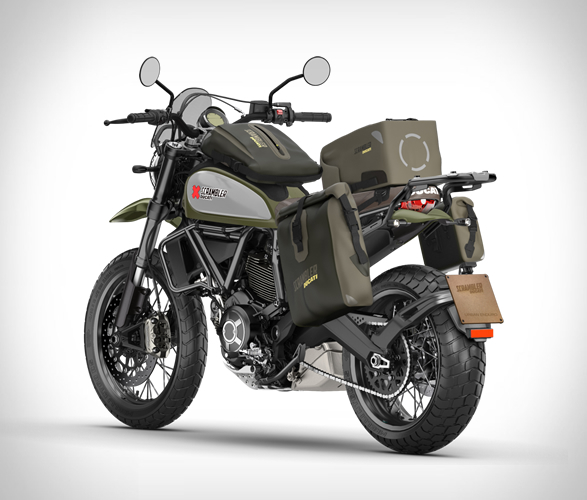 Since then they have expanded the Ducati Scrambler family with new versions and updates such as the Scrambler Urban Enduro, the ideal companion with which to get around urban obstacles with agility, but also to reach new places, riding on the less travelled roads. 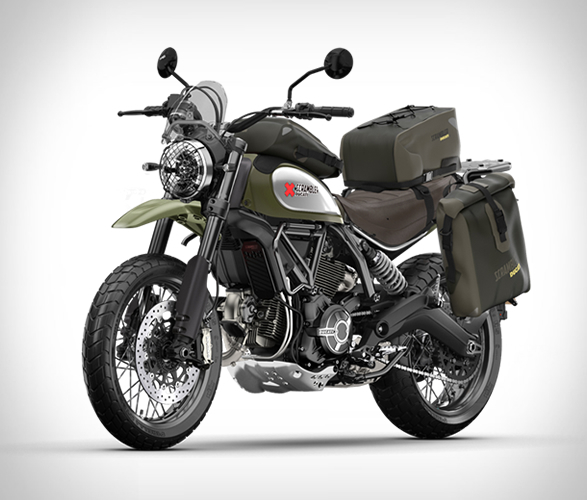 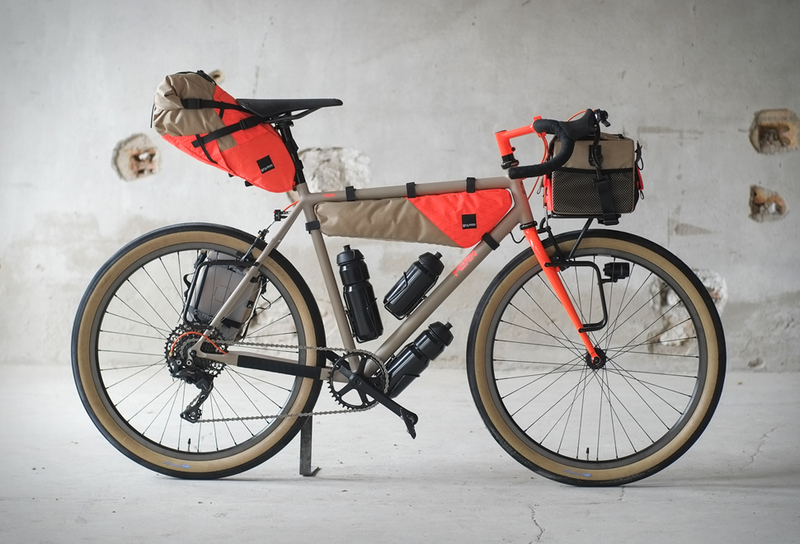 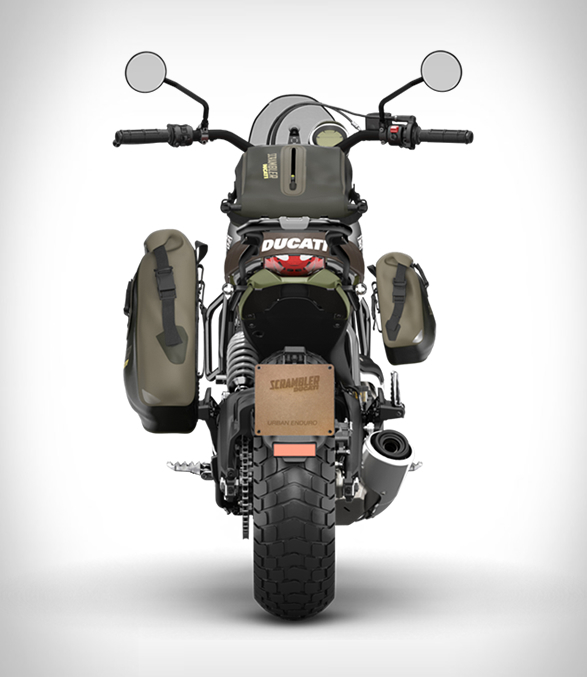 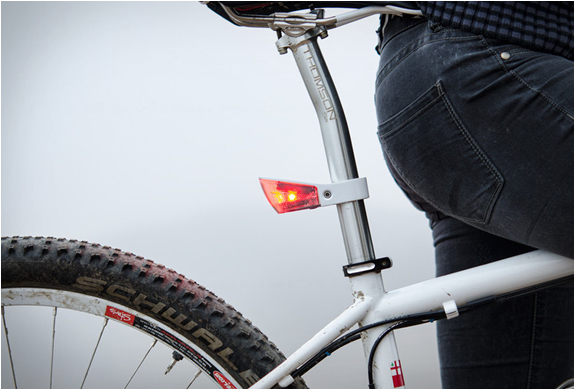 Using Ducati´s online configurator we have customised it with upgrades and accessory kits for the perfect outdoor adventure. 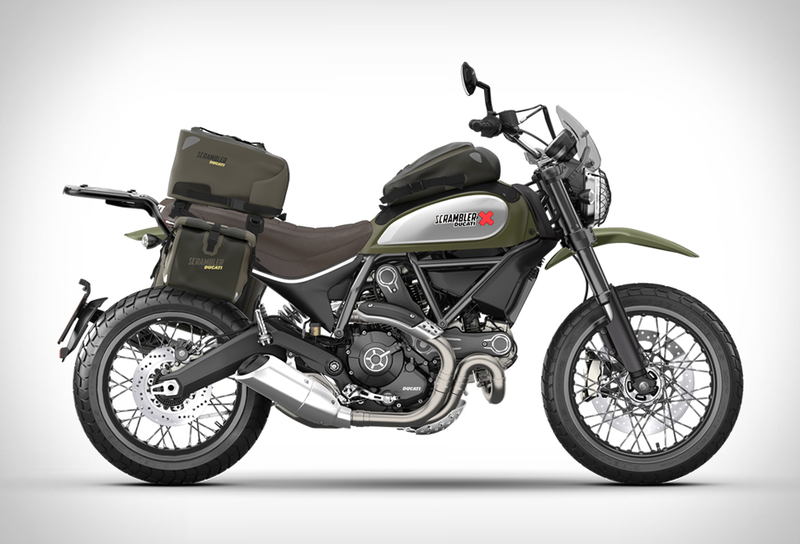 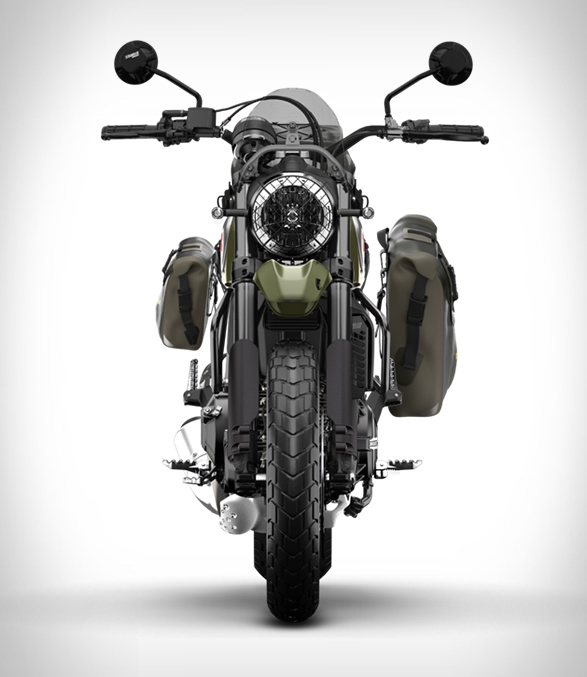 All scrambler versions are powered by an air-cooled L-twin two-valve 803 cc engine, producing 75 horsepower and 50 pound-feet of torque.